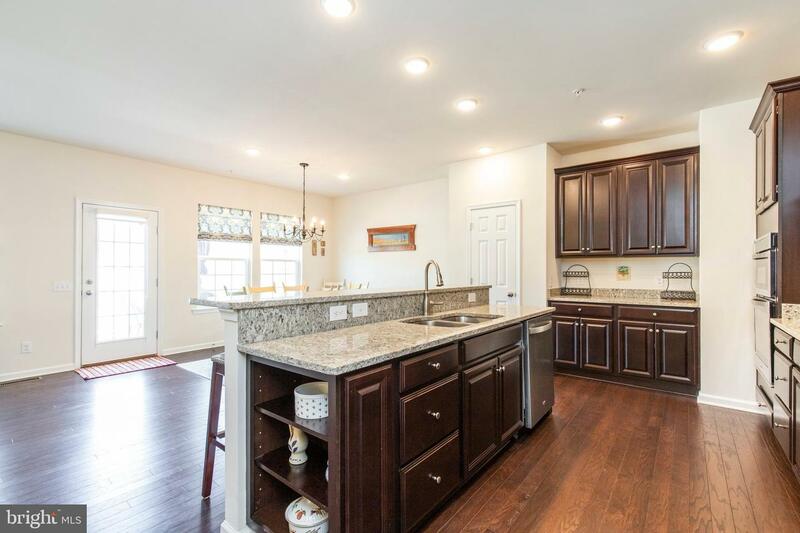 Welcome to 211 Hanover Court, a wonderfully spacious 3-bedroom, 2.5-bathroom half brick home with large deck and 2 car garage in the Thornwood floor plan. 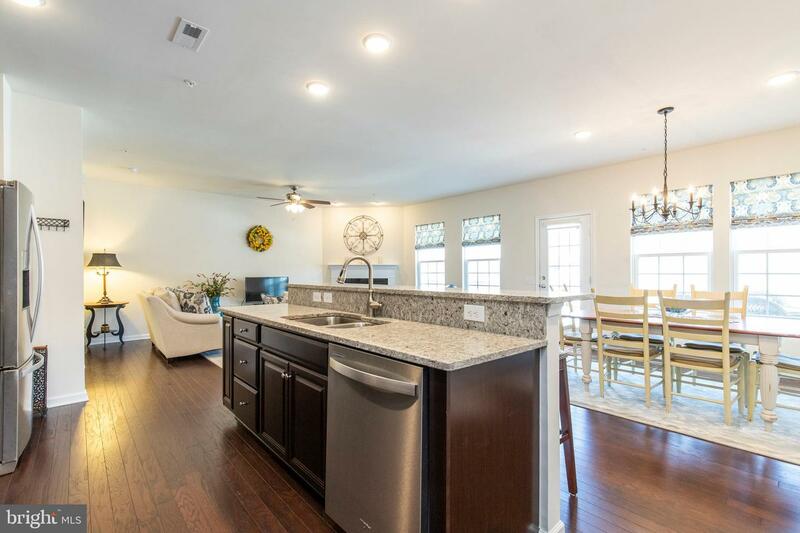 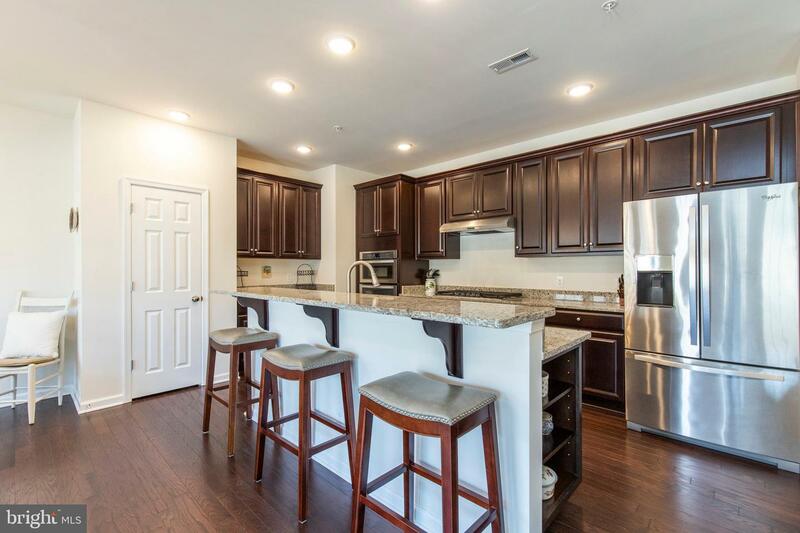 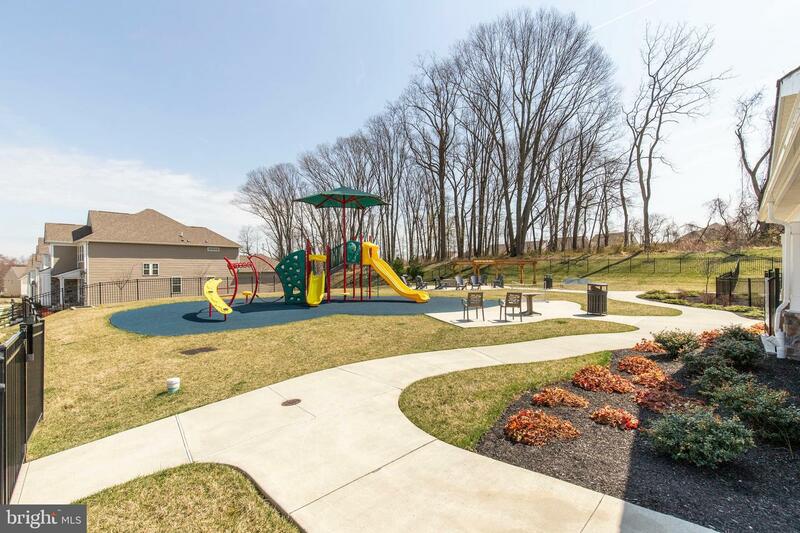 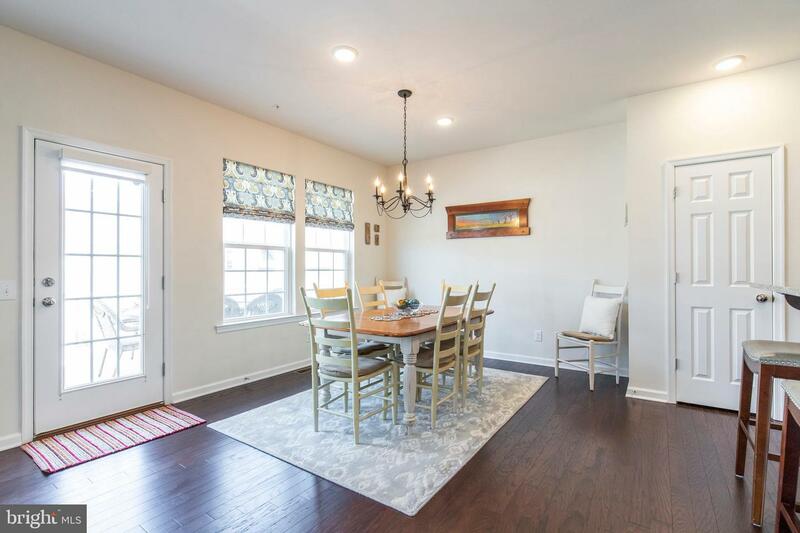 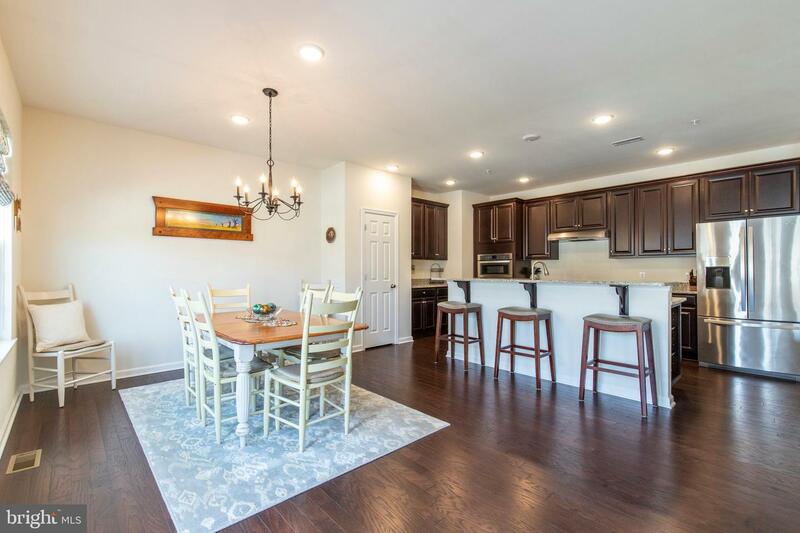 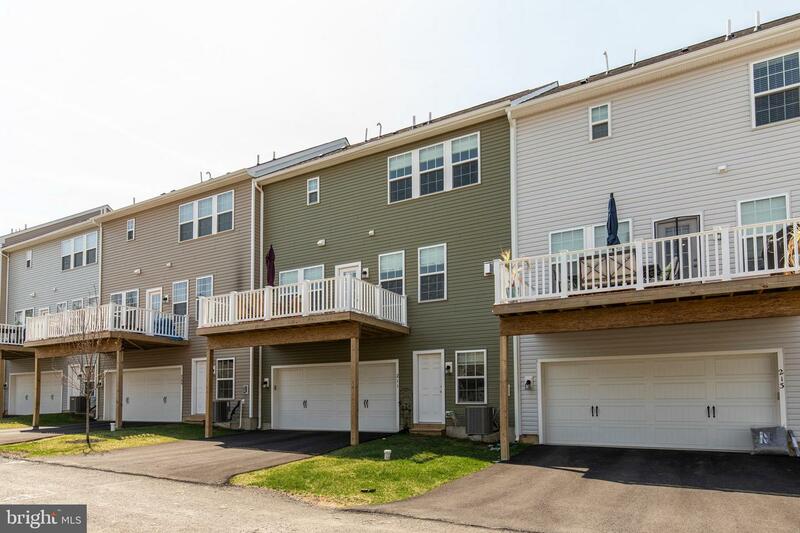 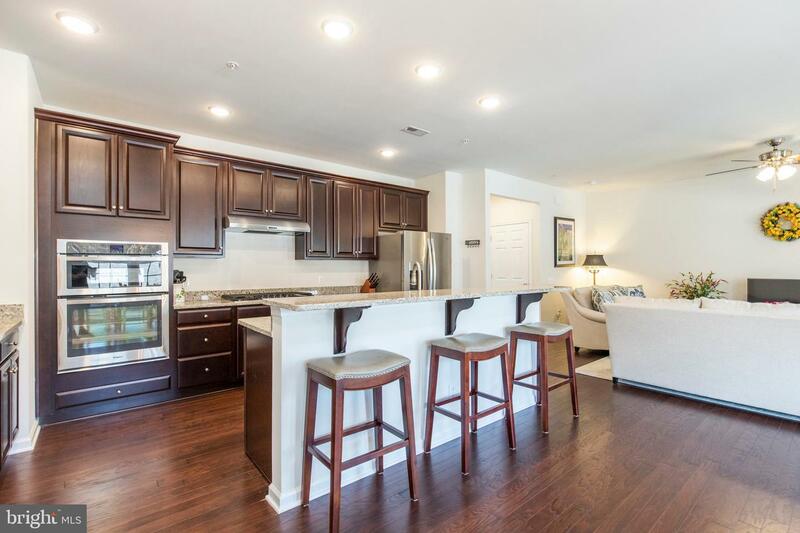 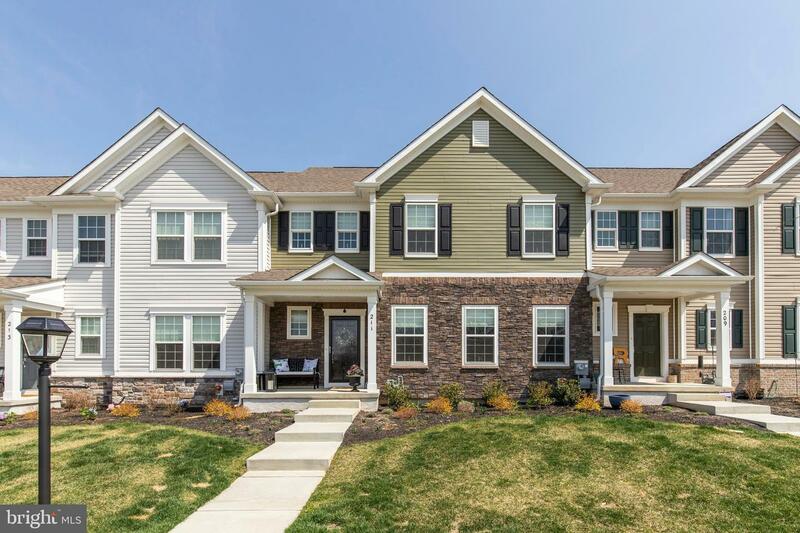 The Courts at Chester Springs' prestigious townhomes offers impeccable floorplans and well-appointed spaces, and right now, you have the distinct opportunity to be a part of the community in this near-new 2,640 square foot home! 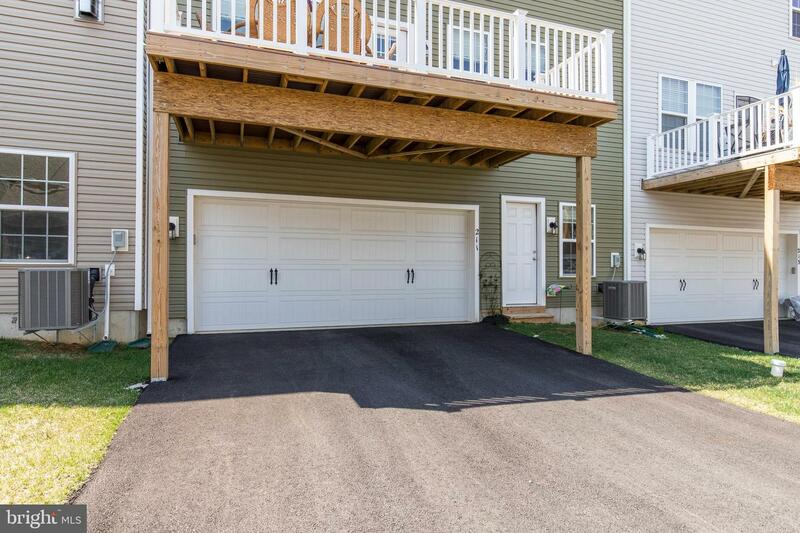 Enjoy the open concept main floor, brimming with spectacular upgrades. 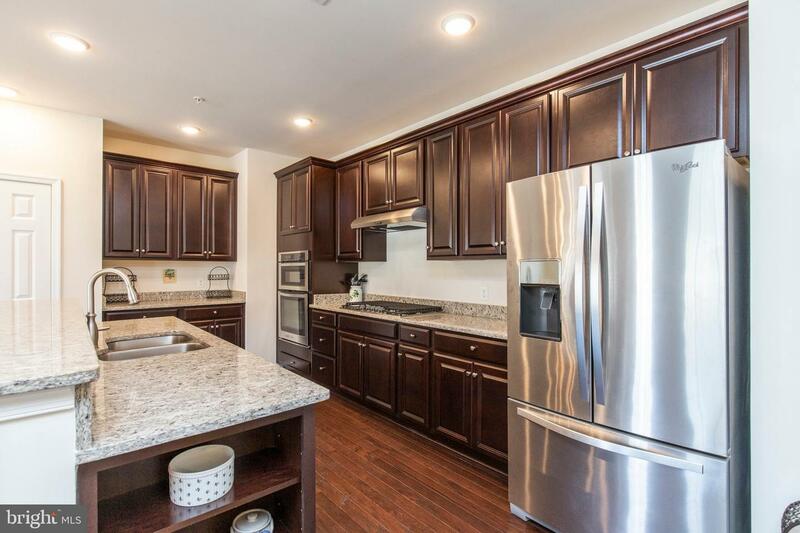 The gourmet kitchen boasts stunning granite counters, a 5-burner gas stove, stainless steel appliances, and a large island with a sink. 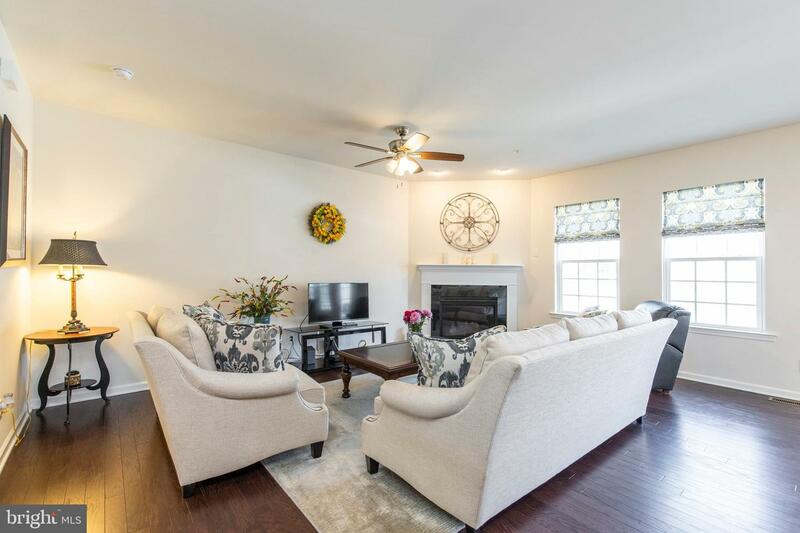 Take comfort in cozy afternoons by the gas fireplace in the living room. 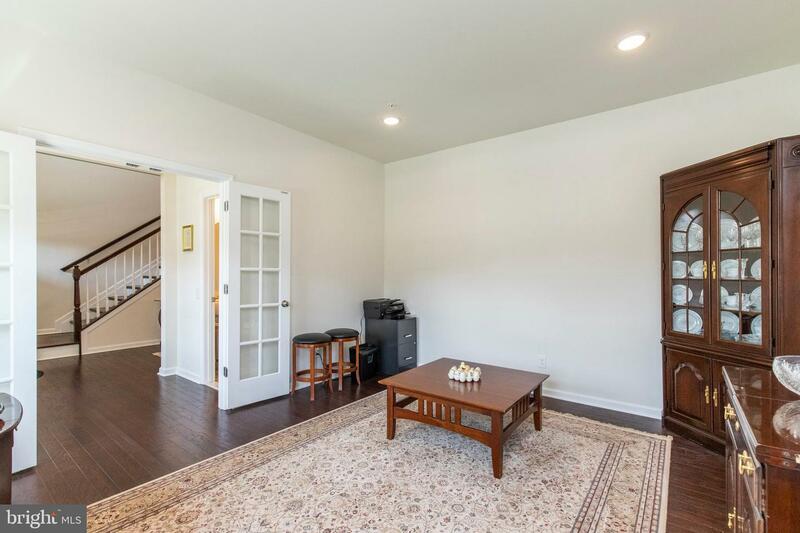 Hardwood flooring encompasses the entire main level, with lush carpeting finishing the upper level and fully-finished lower level. 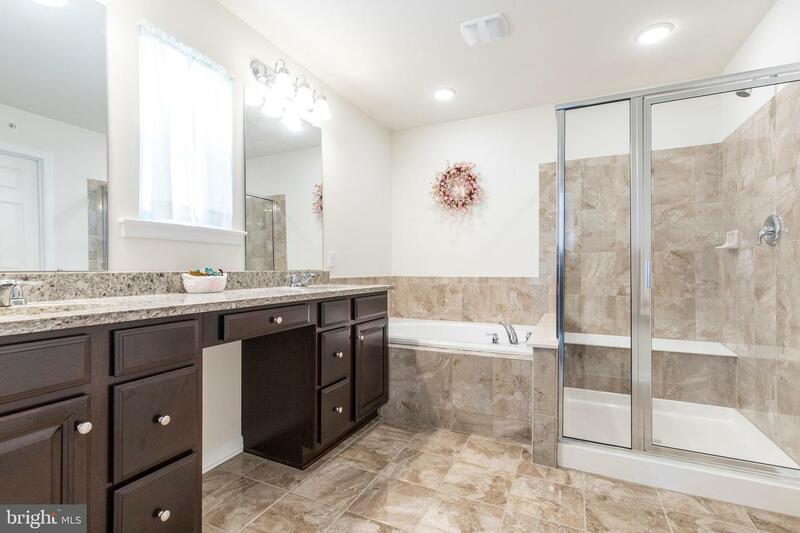 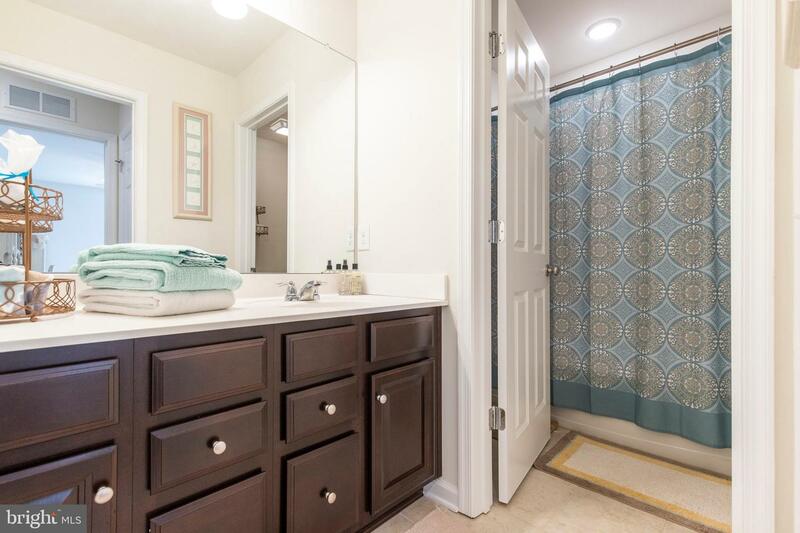 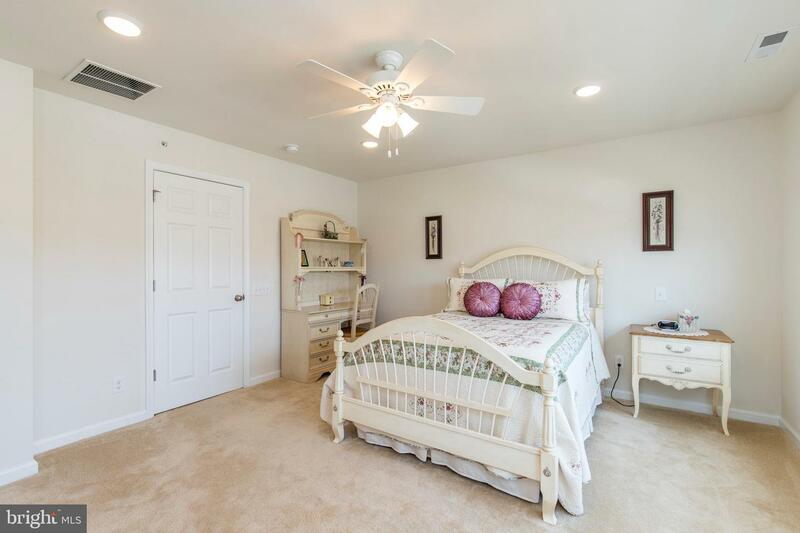 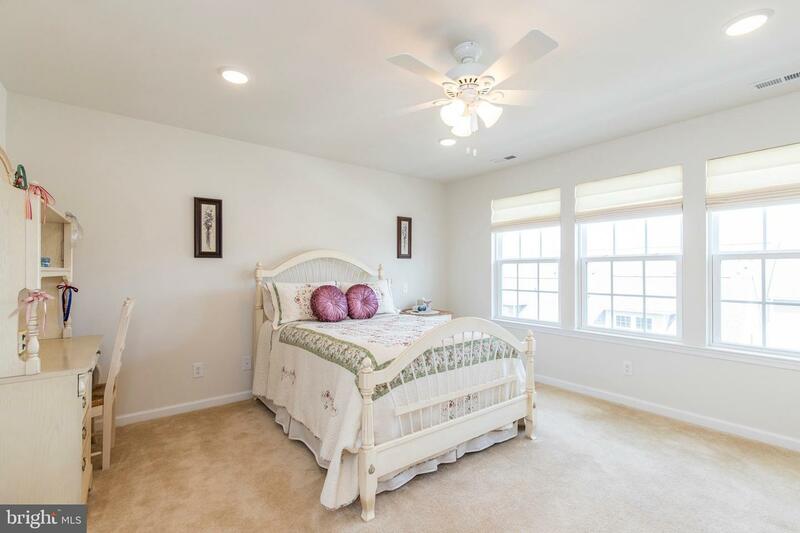 Completing the second floor are three bedrooms and two full bathrooms boasting upgraded cabinets and countertops, as well as the convenient laundry space. 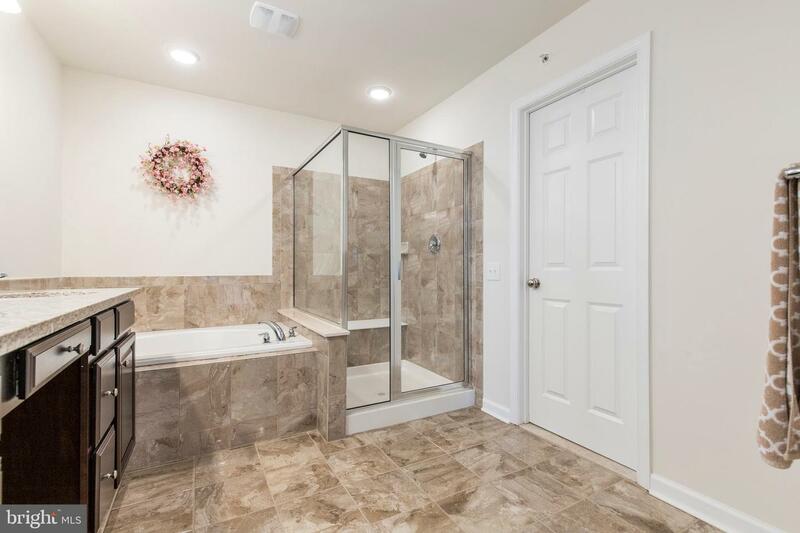 A third bathroom (half bath) is found on the main level. 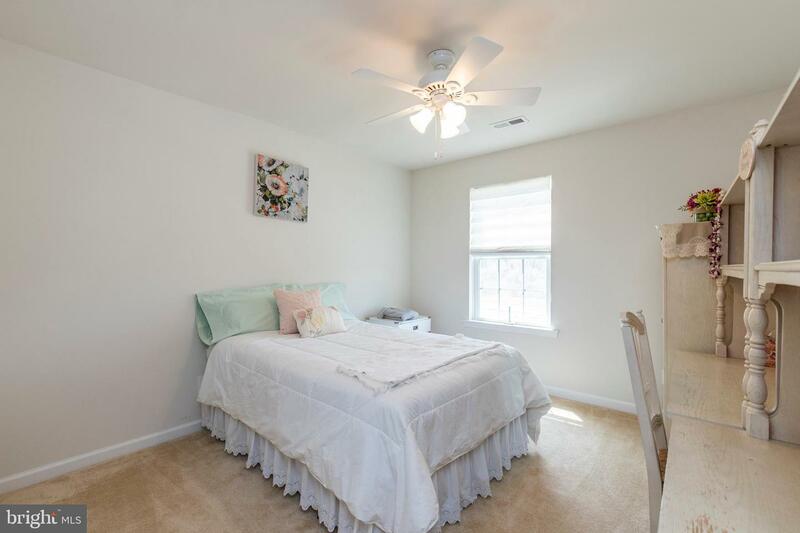 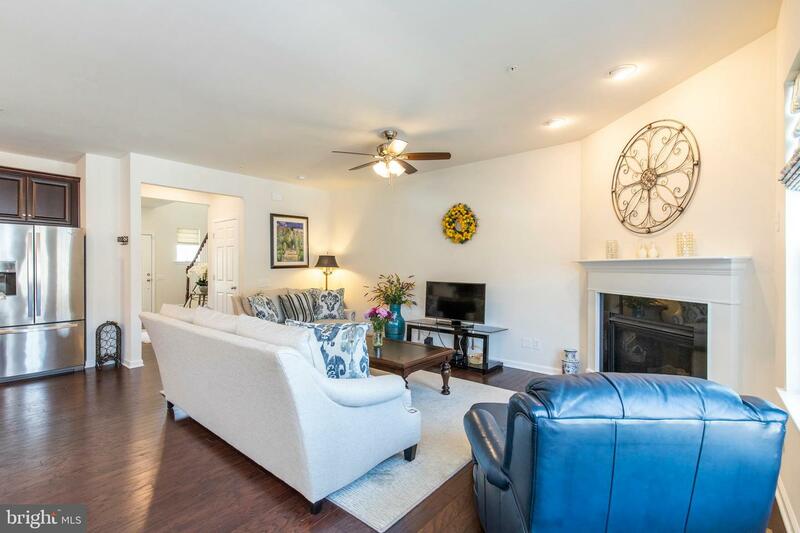 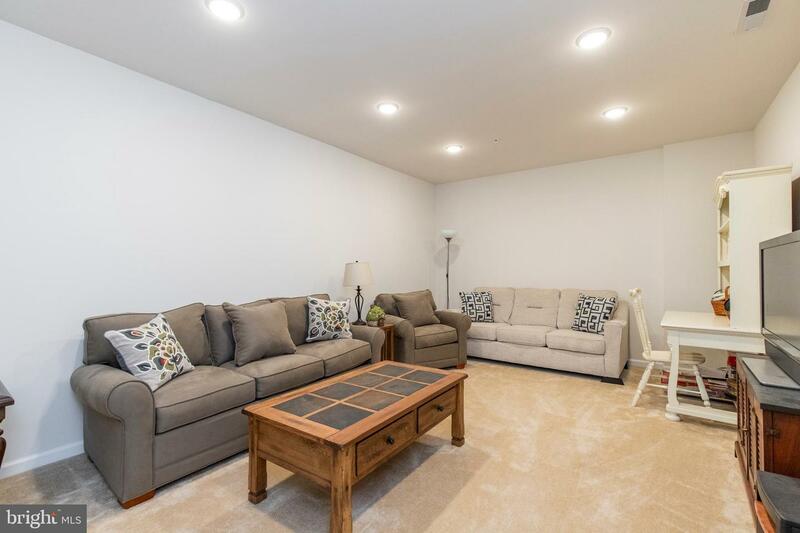 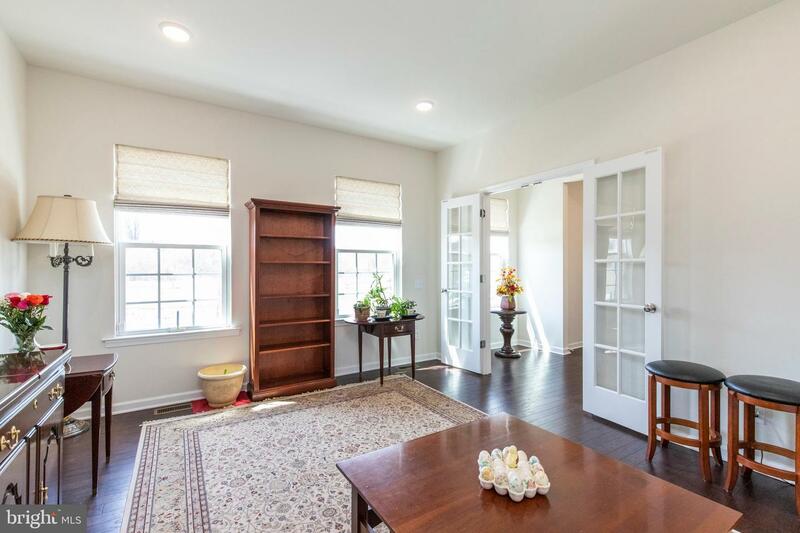 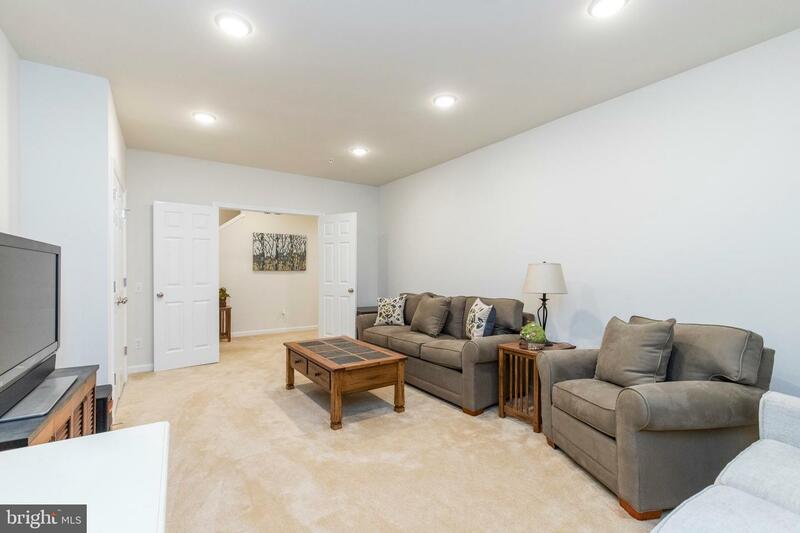 The lower level provides access from from the garage into the home as well as a separate exit and includes plenty of storage closets.Take pleasure in the distinguished community in the exclusive The Courts at Chester Springs and well-renowned Owen J. Roberts School District! 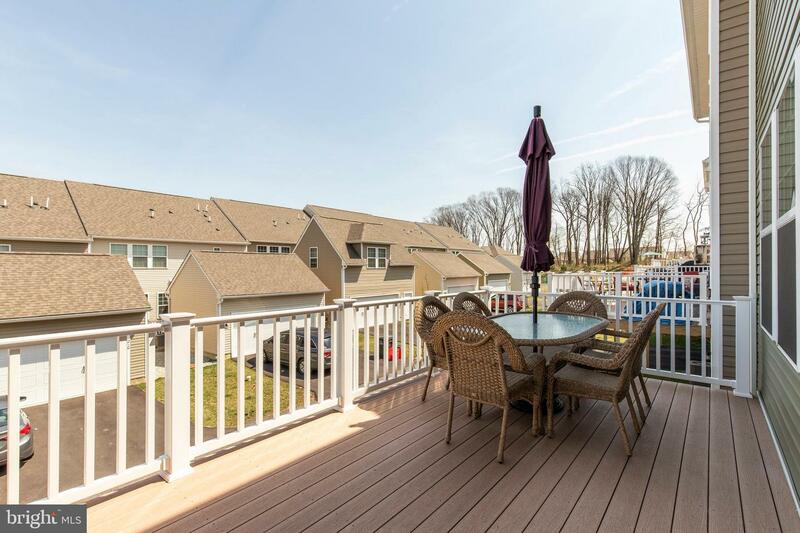 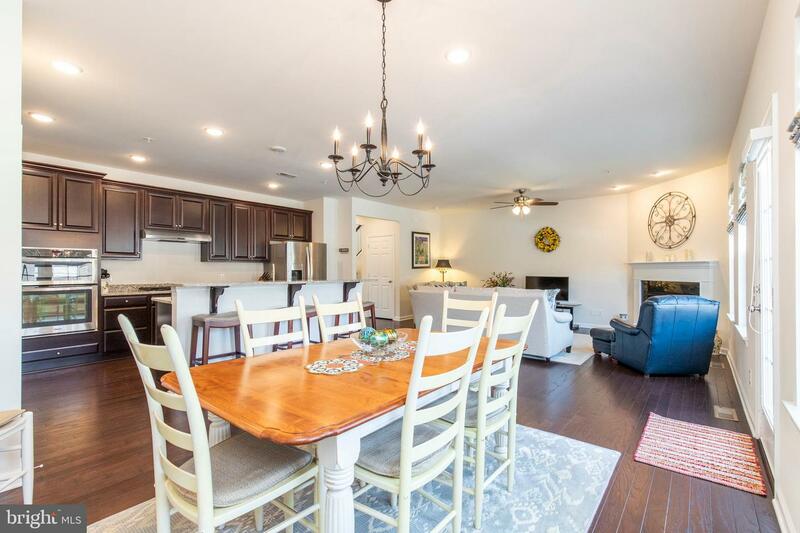 You'll love the idyllic Chester County setting with easy access to shopping and restaurants. 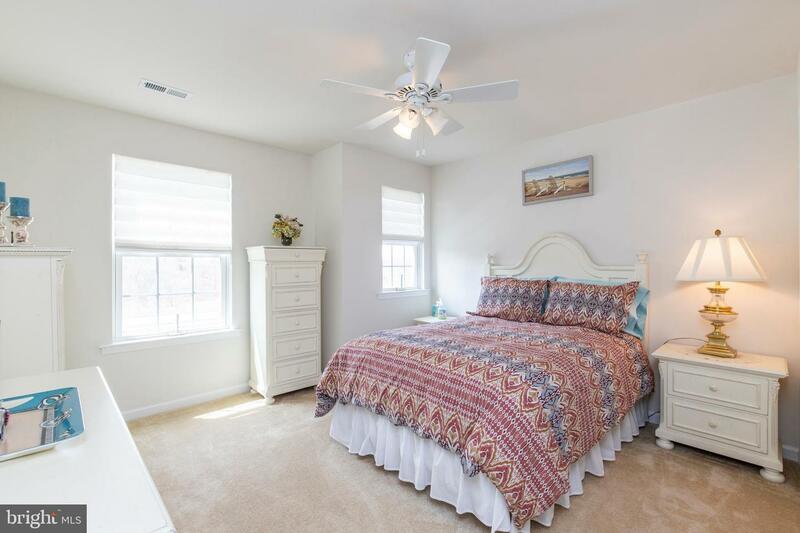 Book your showing today!